New research has led scientists to believe they have found the leading cause of Alzheimer's: a bacteria, Porphyromonas gingivalis. They may also have found a way to treat it. Alzheimer's constitutes 70% of dementia cases, which is the fifth biggest cause of death worldwide. It is one of the most investigated yet most poorly understood diseases in medicine. But the discovery of the P. gingivalis bacteria may change that. The bacteria are typically associated with gum disease, but scientists have found strong evidence to suggest that the proliferation of the bacteria in the brain result in a build up of the proteins that cause Alzheimer's symptoms. They have also developed molecules that kill the bacteria, which may have the potential to prevent or treat Alzheimer's, as well. The best of these blockers passed their initial safety tests, and outcomes are looking hopeful. 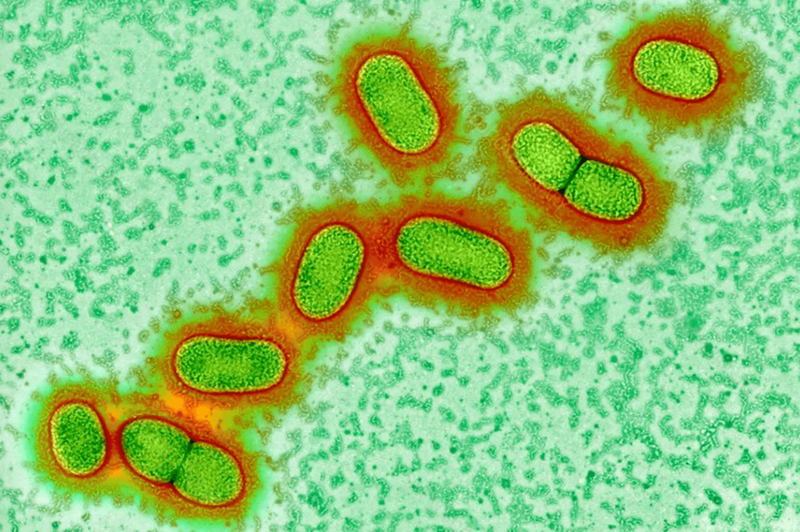 Scientists hope to have the toxin blocker become a vaccine and eventually halt Alzheimer's before it affects patients.